Partner with GORGO Magazine through the GORGO Barbell Project Ambassador eCourse and we will support YOU to run your OWN Barbell Project. 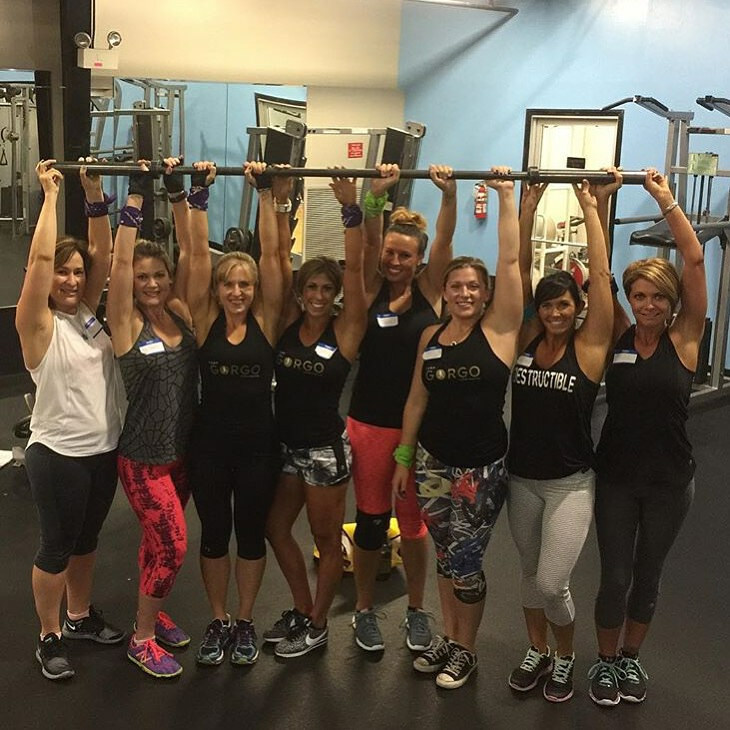 Are you ready to link arms with us and spread the message of the power of the barbell to your network? 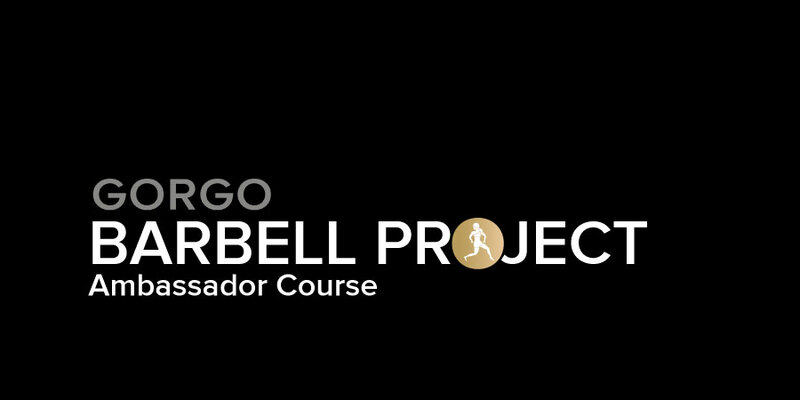 In just a few hours, you'll be a GORGO Barbell Project Ambassador! -We’ll teach you the history, values, and mission of GORGO Magazine. -We’ll give you all of the tools and framework you need to run your own course. -We'll give you access to logos and branding guidelines so you can be a cohesive part of our GORGO team. -You'll be given freedom to suport your network of women and use our branding and Barbell Project support. -We'll even share your advertisements. Real change happens when strong women links arms. We are excited to support you in helping women in your area learn to be strong. 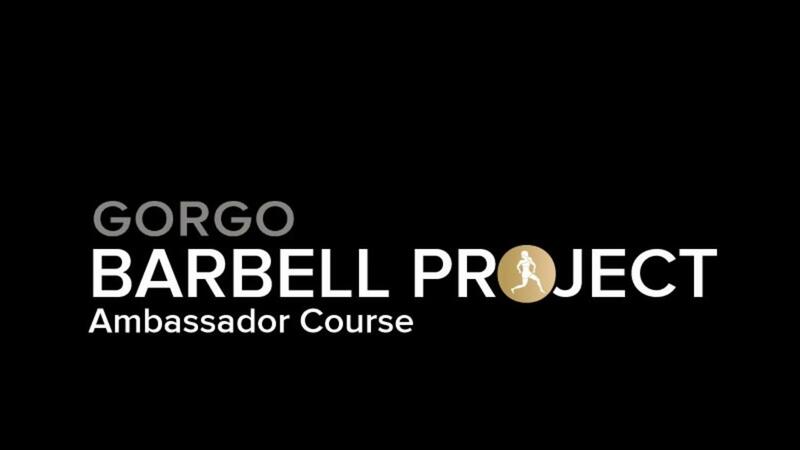 Partner with GORGO Magazine through the GORGO Barbell Project Ambassador Course and we will support YOU to run your OWN Barbell Project. © 2013 Gorgo Magazine Inc.